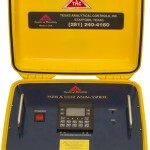 TAC is proud to introduce a NEW H2S/ CO2 Portable analyzer. Designed from customer feedback, it is small, lightweight and easy to use. 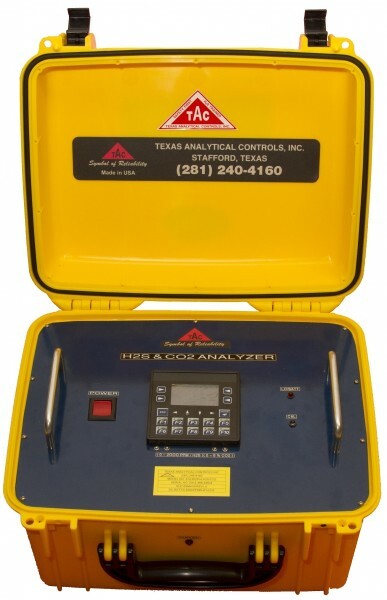 Housed in a rugged carrying case, its purpose is to allow operators to spot-check the levels of H2S and CO2 in their pipelines. The unit has a 10-hour battery life and a self-powered 4-20mA output and data logging capabilities, allowing it to be left on location for short periods. As always, TAC is willing to customize it to fit your needs.